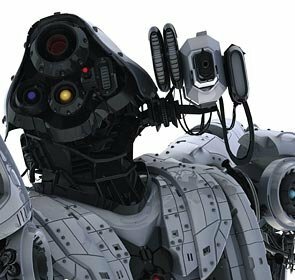 independent filmmakers who are interested in creating their own CGI shorts as well as for those who are simply fans and enthusiasts of CGI films in general. 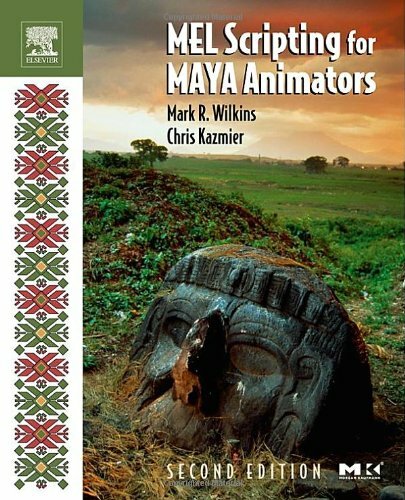 This book presents detailed examples of every step of the production process; from initial concept through character design, set design, modeling, texturing, lighting, camera animation, character animation, lip sync, rendering, post-production, compositing, and all the way to film festival submissions and online web distribution. It truly has something for everyone interested in CGI films. 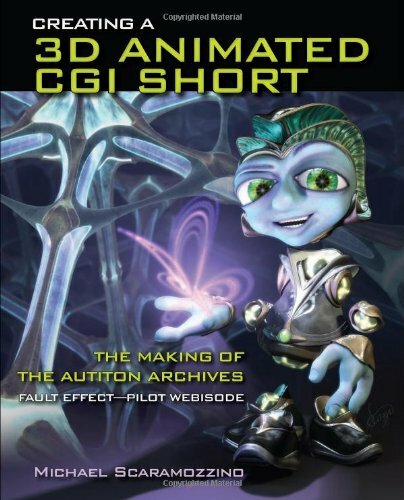 Using readily available off-the-shelf hardware and software such as modo, LightWave 3D, FPrime, HD Instance, Peak, Shake, iMovie, iDVD, GarageBand and more, Creating a 3D Animated CGI Short shows how to produce a complete 3D animated CGI Short, including how to fund the production by taking on paid freelance projects along the way. 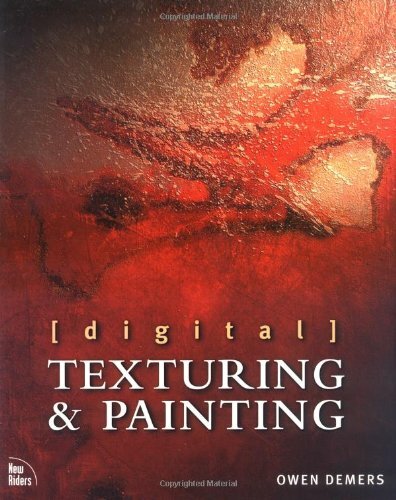 Where other filmmaking books typically describe industry standard methodologies that are most effective for larger productions, this book shows how to drastically simplify and condense those processes and focus only on the essential elements that will enable a single artist or filmmaker to complete a CGI short on their own.